The Xioami Mi A2 and A2 Lite are the latest smartphones in the Mi A lineup. The smartphones have launched on 24th July globally in Madrid, Spain. 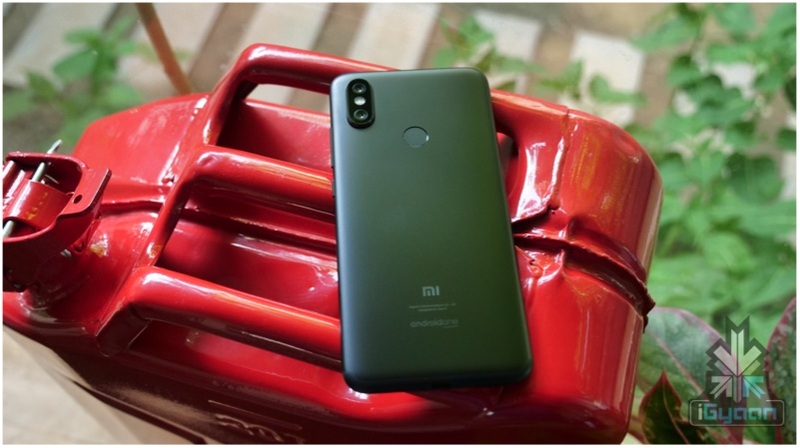 Xiaomi claimed that it had sold close to 10 million devices in the month of September alone, making the Mi A1 one of the most bought smartphones of the year. Now, in the month of July 2018, the company has launched the Xiaomi Mi A2 and A2 Lite. The display on the Mi A2 Lite is a 5.84-inch panel with an aspect ratio of 19:9 and a resolution of 2280 x 1080 px. 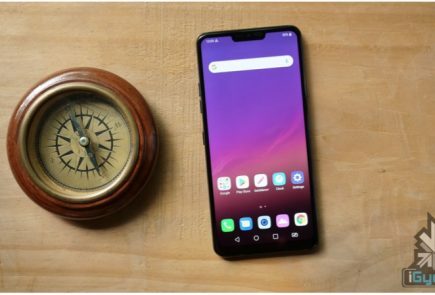 The Mi A2 Lite sports a notch-display. 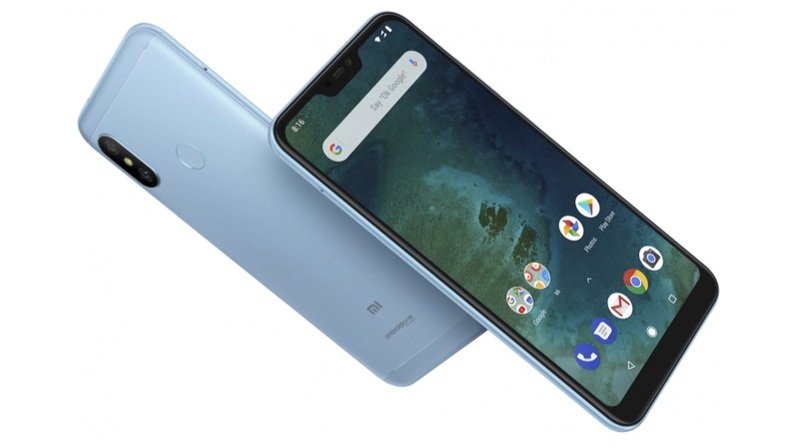 The Xiaomi Mi A2 Lite has an IPS LCD panel. The Mi A2 Lite is powered by the Snapdragon 625 with the Adreno 506 GPU. This chipset also featured in the Mi A1. 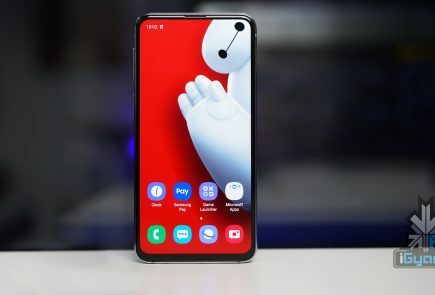 The Mi A2 Lite 12 has a total of three camera sensors. The primary camera has a 12MP sensor with a f/2.2 aperture and a 5 MP sensor with a f/2.2 aperture. The Mi A2 Lite two storage variants, a 3GB RAM with 32GB storage and a 4GB RAM with a 64GB storage. 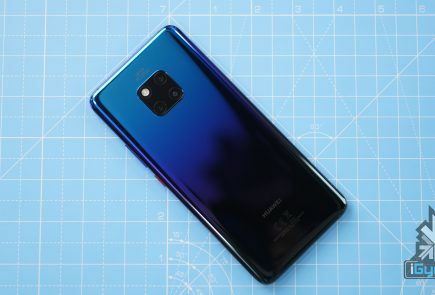 The smartphone also supports storage expandability of up to 256GB.